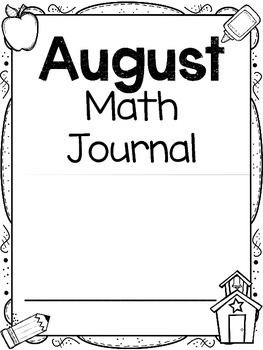 August & September Math Journal is designed to promote problems of the day, reinforce skills taught, and promote independent practice. 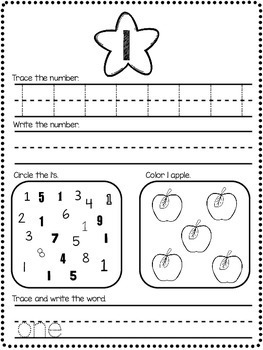 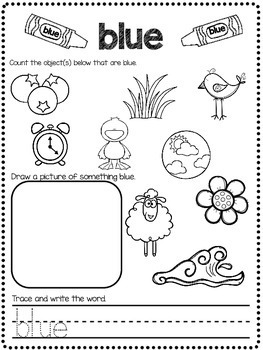 It works great as morning work or as an introduction into your math lesson. 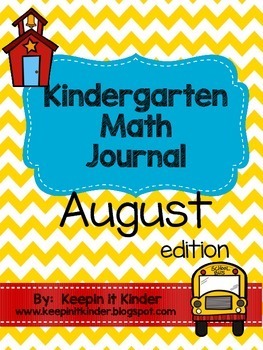 Visit our store for other monthly math journals.